An experienced trainer and grandmaster explains key principles of chess strategy and thinking methods in chess. 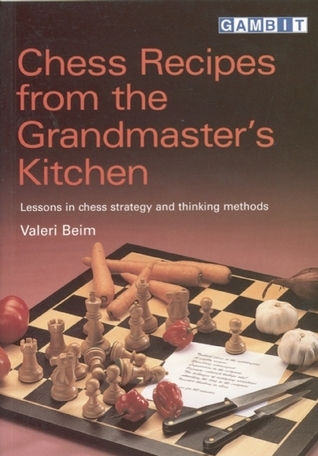 His 'recipes' include: tactical ideas in the middlegame; liquidation to the endgame; the technique of analysing variations; inverted thinking in chess. Readers are presented with new ways of looking at chessboard issues that will help them develop a deeper understanding of the game. Every chapter contains stunning examples of the themes, together with challenging exercises where you can put your new insights to the test.